Luke 15 begins with two crowds of people: one drawing near to Jesus and the other grumbling. The differences between these two groups appear, at first glance, to be insurmountable. Jesus responds to the crowd with a series of parables, culminating with the Parable of the Prodigal Son and the Older Brother. 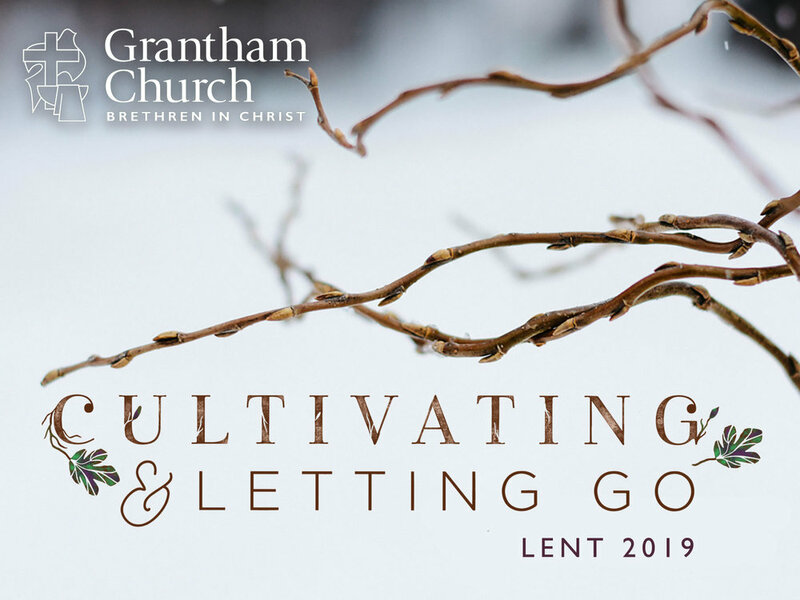 On the fifth Sunday of Lent, Pastor Kelly invites us to let go of the lies that keep us separated from each other and to live into the good news of Jesus Christ, to move beyond tolerance and acceptance to a radical new posture: kinship. Jesus showed courage in the face of fear and opposition. Contrary to popular images of Jesus, he was not stoic, dispassionate, or timid. Instead, Jesus is brave and daring, his love is fierce. He called Herod Antipas a fox and likened himself to a mother hen who takes on danger to protect her young. Listen as Pastor David invites us to cultivate the courage of Jesus and let go of fear, in a message entitled, Be a Hen in the Fox’s Den. We begin the season of Lent in the wilderness with Jesus. In the desert, Christ faces temptation, wrestles with the devil, and accepts his identity as the suffering Messiah. In preparation for his ministry, Jesus decides that nothing will stop him from being the Son sent by the Father to seek and save the lost. Jesus reveals a resolve to stay the course, no matter what. In You Gotta Have Grit, Pastor David shares how we too must cultivate a faith that perseveres and overcomes temptation, trial, and tribulation, by letting go of all that hinders us. Ash Wednesday marks the beginning of Lent. Imposing ashes on the forehead is an ancient tradition going back to the first few centuries of the Church. It’s both a sobering and subversive liturgical practice to consider that one day we are going to die. What happens then? Also, what are we doing with the life we’ve been given? Listen as Pastor David invites us to reflect upon the meaning of Ash Wednesday, before we receive the ashes symbolizing our own mortality, our need for God, and our need to repent of our sins. Sadness is normal. There is a lot in this world that should bother us. So, we shouldn’t hide our pain and grief for fear that we will be judged. As we see in Christ and the Scriptures, sadness can reveal that you’re alive and that something isn’t right. Sadness cries out for healing. It’s only when it defines and controls you that it’s a problem—like a dark cloud hanging over us, it blocks out the light. Prolonged sadness leads to depression, and depression leads to despair. In this message, Pastor David shares a balanced approach to overcoming the darkness in our lives. It’s easy for us to glorify the past as the “good old days” and forget that it wasn’t without its problems. Likewise, some people want to imagine that we’re so far advanced than previous generations and that the future will only get better because we’re evolving and progressing through science, technology, knowledge, etc. We’re living in a time where we need to be reminded of our dependence upon God. In God’s Good Future, Pastor David calls us to see things the way they really are and to recognize our need for the Spirit’s presence in our lives, our church, and our world.